A new, 1st Edition trade paperback Commonwealth copy of ‘The Pearl Sister’ (book 4 in The Seven Sisters series) signed by the author. 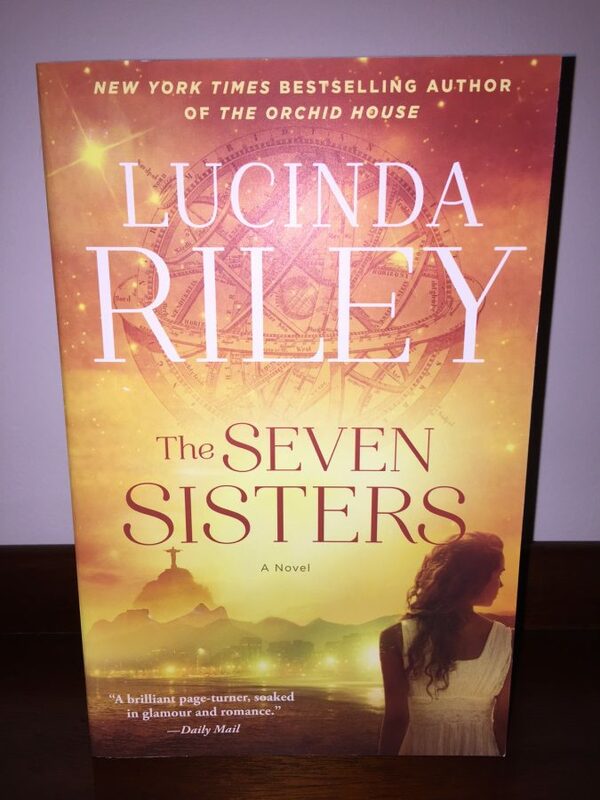 A new US 1st Edition hardback copy of 'The Seven Sisters' (book 1 in The Seven Sisters series) signed by the author. A new US paperback copy of The Seven Sisters (book 1 in The Seven Sisters series) signed by the author. A new UK paperback of 'The Seven Sisters' (book 1 in The Seven Sisters series) signed by the author. A new UK 1st Edition paperback copy of 'The Shadow Sister' (book 3 in The Seven Sisters series) signed by the author. 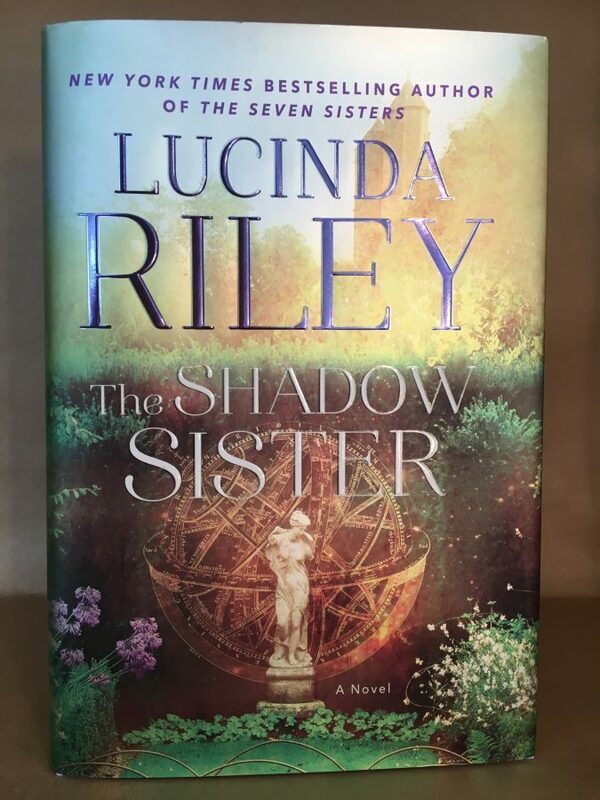 A new US 1st Edition hardback copy of 'The Shadow Sister' (book 3 in The Seven Sisters series) signed by the author. 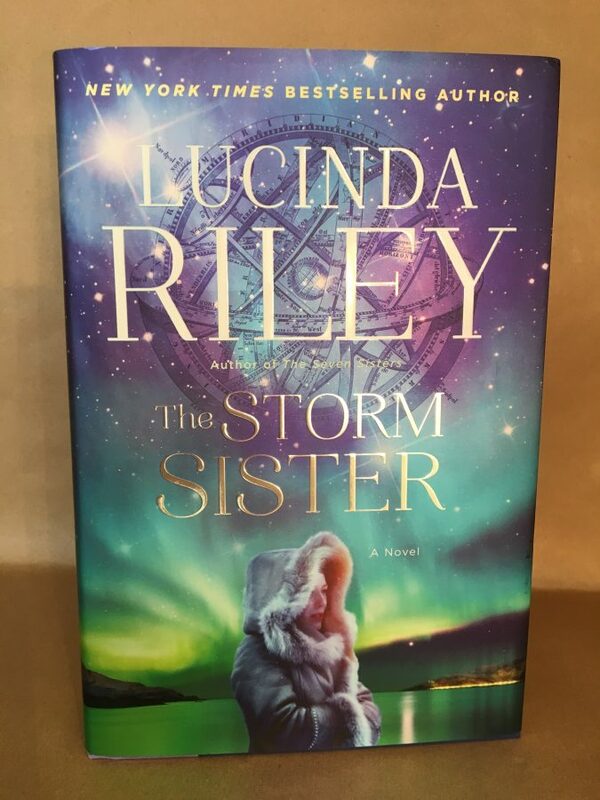 A new UK trade paperback copy of 'The Storm Sister' (book 2 in The Seven Sisters series) signed by the author. 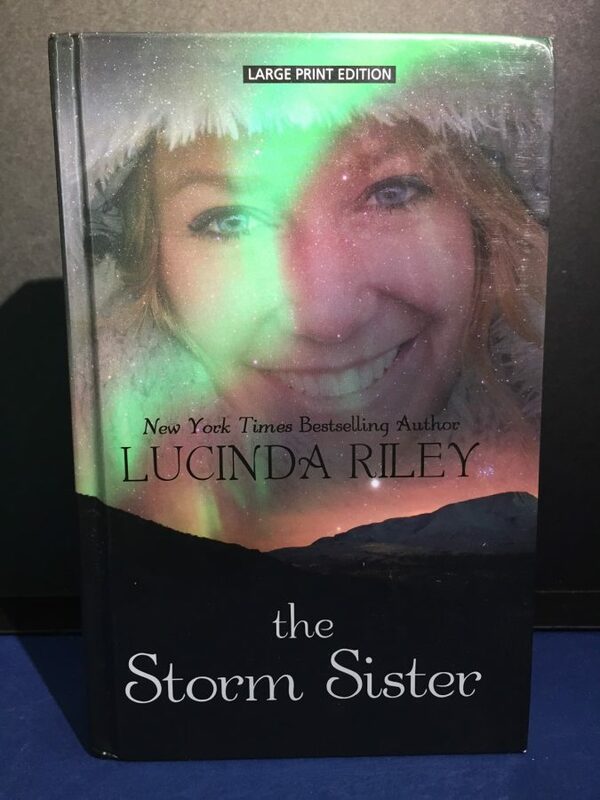 A new 1st Edition USA hardback copy of ‘The Storm Sister’ (book 2 in The Seven Sisters series) signed by the author. A new English Large Print hardback copy of ‘The Storm Sister’ (book 2 in The Seven Sisters series) signed by the author.